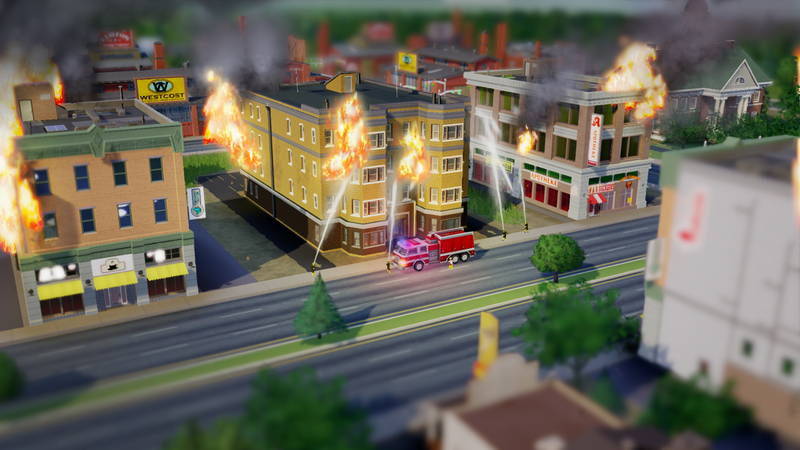 Hey everyone – here’s a quick SimCity development update. My name is Kyle Dunham and I’m an Assistant Producer on SimCity. I’m also part of the Live Operations team working to improve your gameplay experience. I just wanted to give you a little insight on the progress we made yesterday and our priorities for this week. Like Lucy mentioned in our update yesterday, we’ve begun upgrading several of our servers to both increase their capacity and mitigate connection issues. This process has been going well and we successfully upgraded 10 servers yesterday: NA West 2, EU West 1-4, EU East 2-3, and Oceanic 1-2. Today we’re working on upgrading our remaining servers, so bear with us as we take them offline one-by-one to perform these upgrades. While this is going on, we also released the new server South America today, bringing our total server count up to 24, including our Test server. While this is going on, we’re also improving the overall gameplay experience. We’ve already started addressing some of the issues we’ve been seeing with some of our players are having with trading intermittency and cities rolling back.